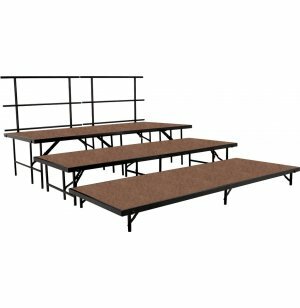 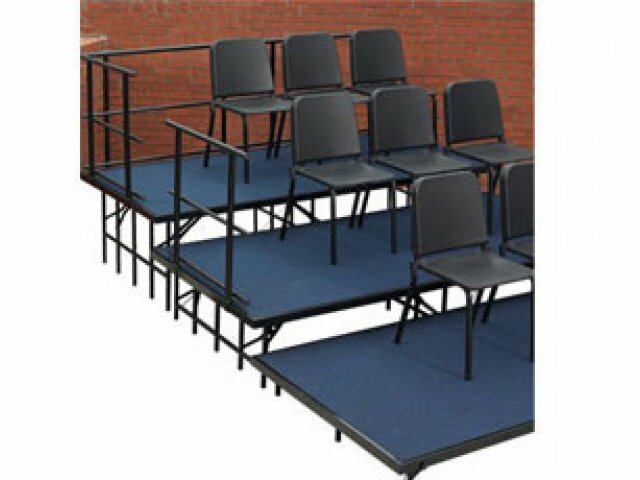 If you need some more room for additional musicians, this band riser add-on set will fit the bill. 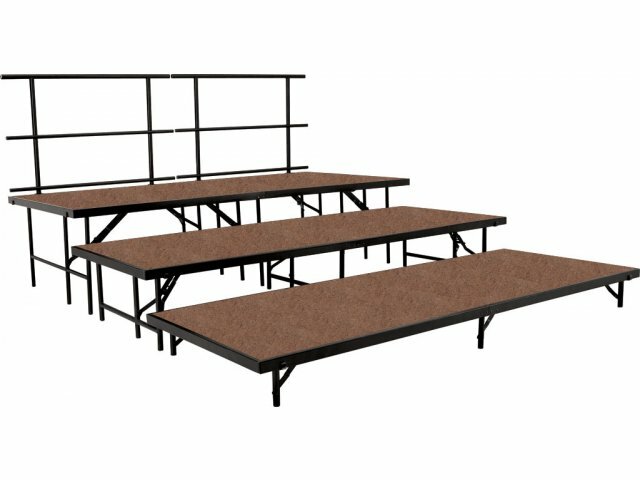 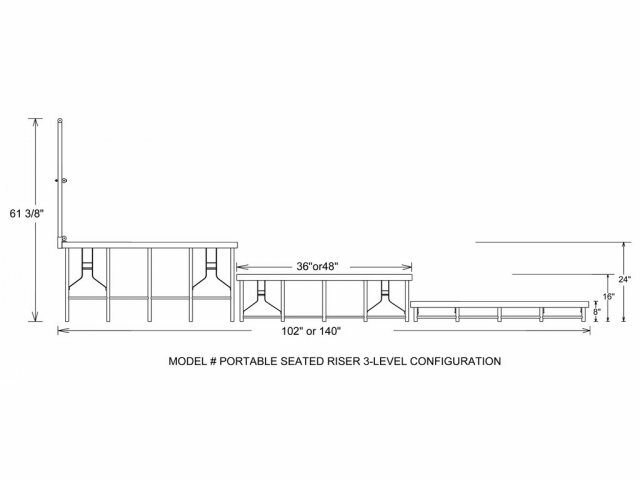 Convenient Choice: Use 8' Add-On units to construct straight riser setups or to extend Riser Base Sets. 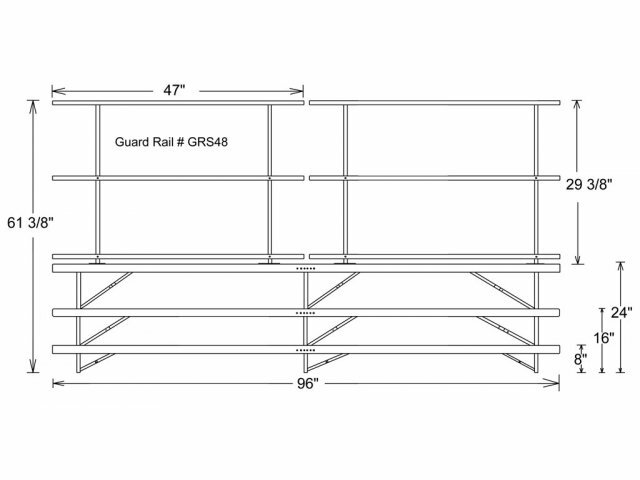 Modular Design: You can add a fourth level to this set by ordering model STG-4832H.